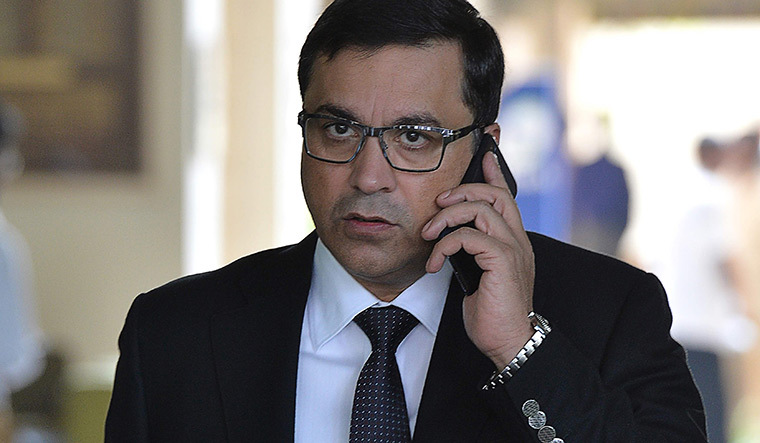 Board of Control for Cricket in India CEO Rahul Johri, reportedly, underwent a gender sensitisation workshop today in Mumbai. This was preceded by an interaction of women employees of the cricket board with lawyer Veena Gowda, who is an independent member on BCCI's sexual harassment committee, on Monday. Gowda had, in her verdict as part of the three-member independent committee investigating charges of sexual harassment against Johri, recommended him to undergo gender sensitisation. The Committee of Administrators, while accepting the report last November, had come under criticism for not assigning a date for the same. Gowda had, reportedly, recommended three organisations who provide services to corporates on issues of safe workplace compliances. Of the three, it is reliably learnt that a company Rainmaker, which provides its flagship 'Worksafe' package that helps corporates comply with the POSH (Protection against Sexual Harassment of women at workplace) law, was approved by both members of the CoA. As per sources, Johri, who was resisting the training, agreed to do so today when the BCCI headquarter in Mumbai was officially closed on Guru Ravi Das Jayanti. Around 10 women employees were made aware of their rights and options at workplace as far as protection against sexual harassment is concerned. One female employee, reportedly, broke down during the interaction and left the briefing midway. As for the gender sensitisation for players, there is no clarity yet on when and whether they will be put through a similar workshop.